We wanted to show you who we are and what we stand for, as well as the benefits for your organisation in choosing to establish a working relationship with us. 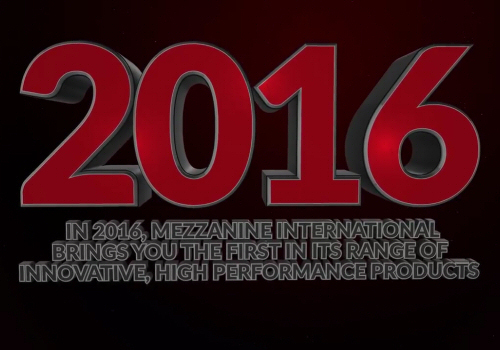 Here you'll find some short videos about: our customers' mezzanine projects, including client testimonials; our talented people and our company ethos, which drive us to innovate and continually improve our design and production processes and installation services. 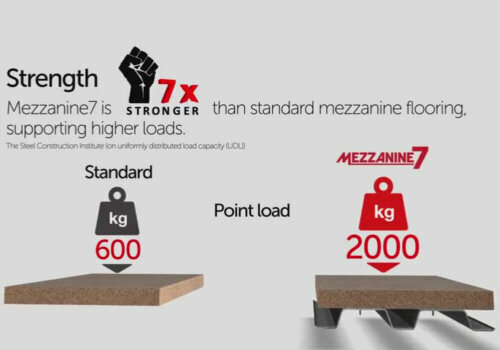 Watch this film to discover the key business benefits of Mezzanine7, and how this new, game-changing multi-tier mezzanine flooring system, will give you the built-in physical flexibility to adapt your operations in line with evolving needs and technology upgrades. It's 7 times stronger than the standard mezzanine flooring as certified by the Steel Construction Institute (SCI). Here we celebrate our 25th anniversary in 2016, with a quick look at some past achievements. Whether it's designing mezzanine platforms for robots or winning an international business growth award, we're a firm that's always pushing for excellence. And of course Mezzanine International has to give a nod to Aston Martin, a role model brand, that represents British heritage and precision engineering at its best. A first class brand, we aspire to. Thanks for all your support over the last two and a half decades, and enjoy our film. 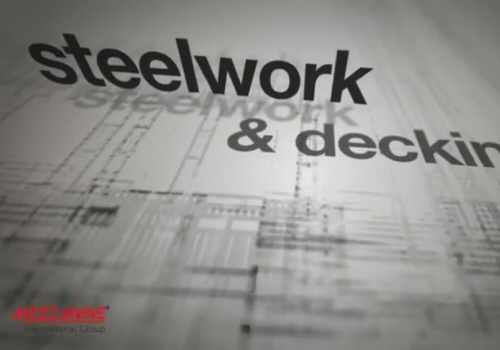 See how our integrated performance structures support your automated equipment and technologies. We deliver tailored mezzanine flooring systems, including walkways, staircases, decking and other ancillary products, for many of the world's leading systems integrators, materials handling and distribution providers and conveyor and sorter specialists and manufacturers. 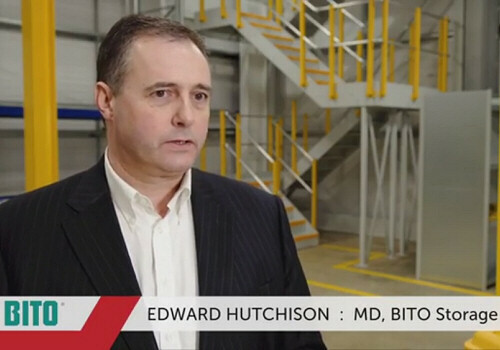 Here Edward Hutchison, MD for BITO Mezzanine storage systems tells us why "when it comes to a mezzanine floor, we choose Mezzanine International". It's our shared company ethos, he explains. And just like BITO, we're focused on our customers' needs; for both BITO and Mezzanine International Group "the customer is king". 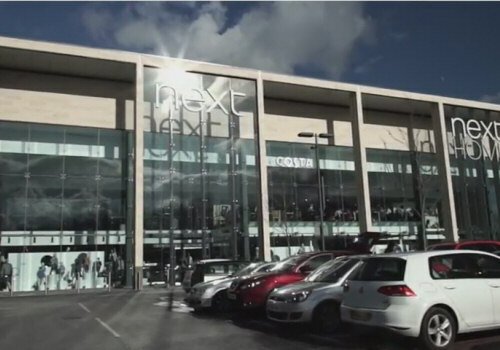 A case study film as to how we designed, manufactured and installed a two-level mezzanine structure for the Gallagher Group for Next's exciting new store at Eclipse Park - Maidstone's premier business park. 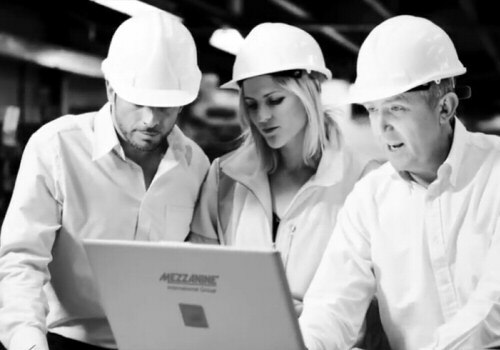 See what it's like to be a customer, and work with our teams of experts on your mezzanine project. With a culture of continuous improvement and a focus to deliver the best for our clients in over 30 countries, we make sure that our design and technology is always ahead. Because if we are, then you will be too. Why not walk through one of our real-life mezzanine installations? 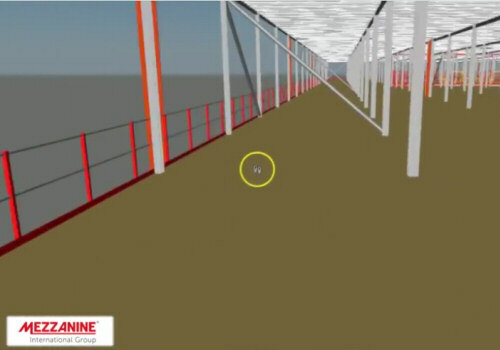 See how we bring your mezzanine project to life for pitching and planning stages, and enable you and your stakeholders to fully visualise every nut, bolt and beam in your mezzanine installation just as it would stand on your premises. Our solution helps take away risk for you, and saves your business time and money. 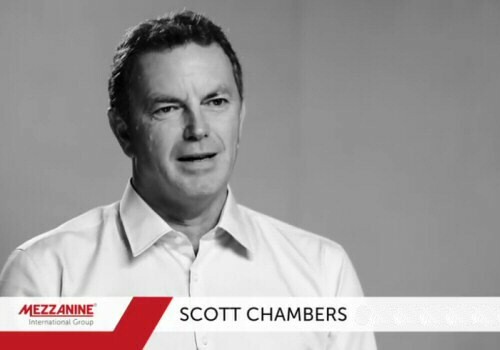 Meet Scott, and hear the benefits of having our design team get involved in your mezzanine project from the earliest possible stage. It will save you time and money when you do. Take a look at one of our recent mezzanine projects for the Buckingham Group and The Entertainer. See for yourself, the 84,000 square metre multi tier mezzanine flooring installation for a distribution centre, which we've designed to evolve as the retailer's business needs change. 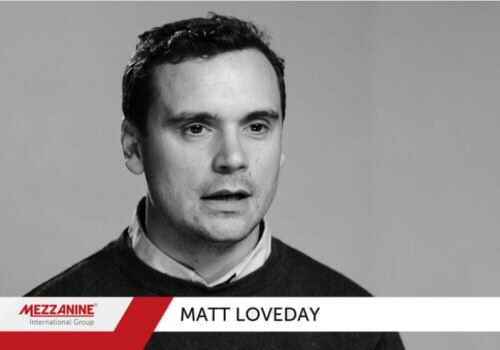 Meet Matt, and hear how we always strive to deliver the best service to our clients on their mezzanine construction projects. 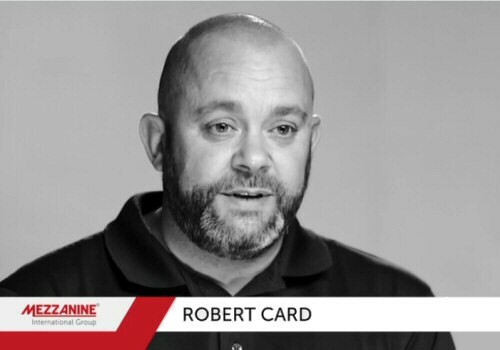 Hear from Rob as to how he and his teams ensure we deliver the optimal commercial and technical mezzanine flooring solution to our clients. 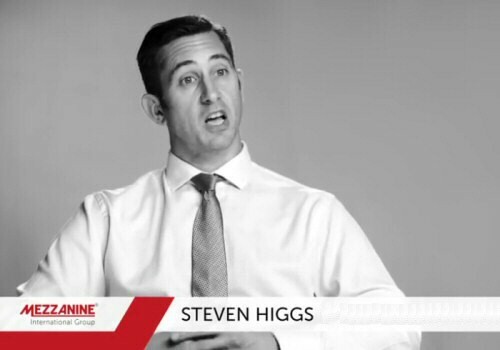 Meet Steve, and hear how we can assure a quality mezzanine flooring installation with our flexible CE marking 'execution class 2' accredited international supply chain. 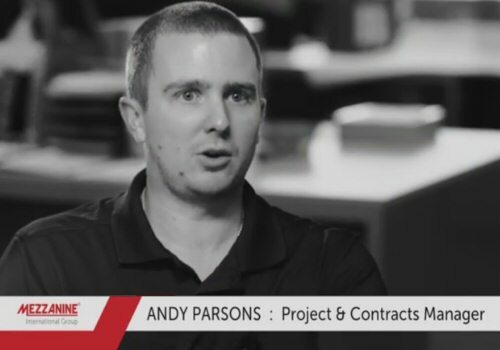 Meet Andy, and hear how he takes the lead in making sure your project runs to schedule and within budget to the agreed health & safety and quality standards.